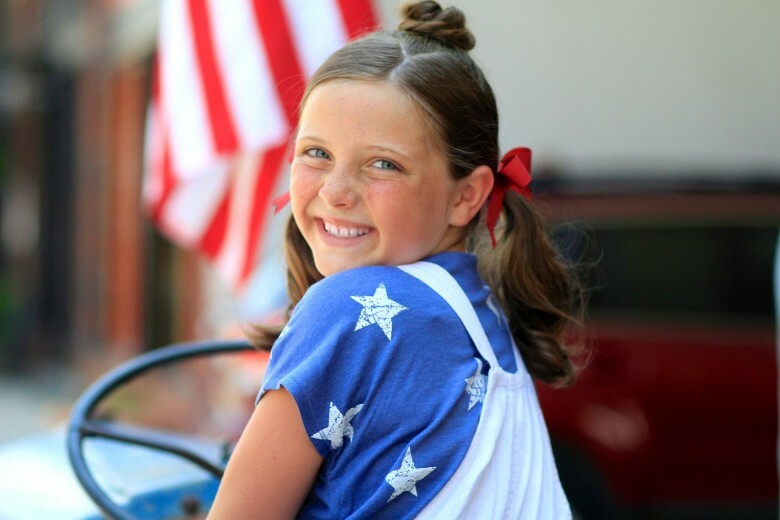 Family, fireworks, and of course fun, the 4th of July is right around the corner! If you know me, then you know that this is one of my favorite times the of year. 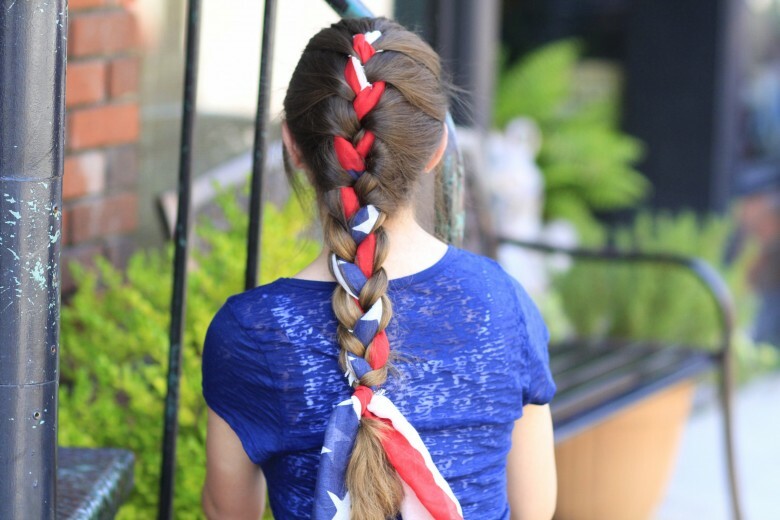 Check out 3 cute hairstyles to get into the 4th of July spirit! 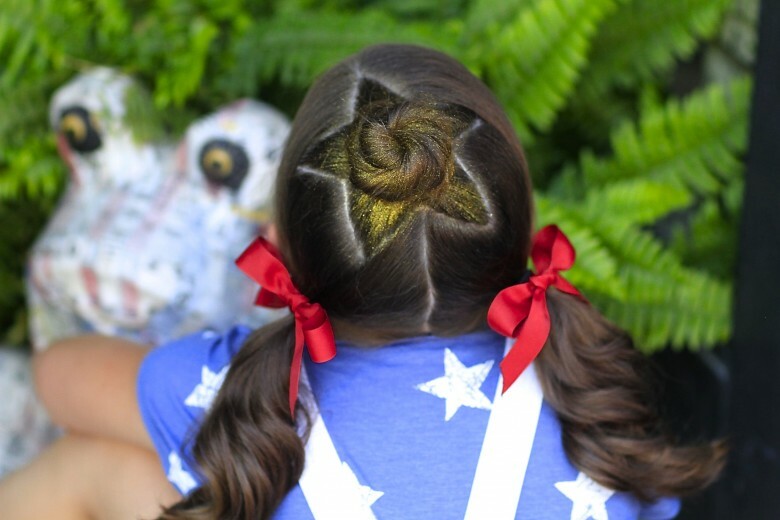 1- Star Bun Combo: What better way to celebrate Independence Day than with a star in your hair?! This used to be one of my favorite hairstyles to do for my girls because it’s super easy to do! I love this hairstyle because there are so many ways to mix it up whether it’s with a ponytail or fishtail braid. TIP: Add some red or blue ribbons to make it more festive! 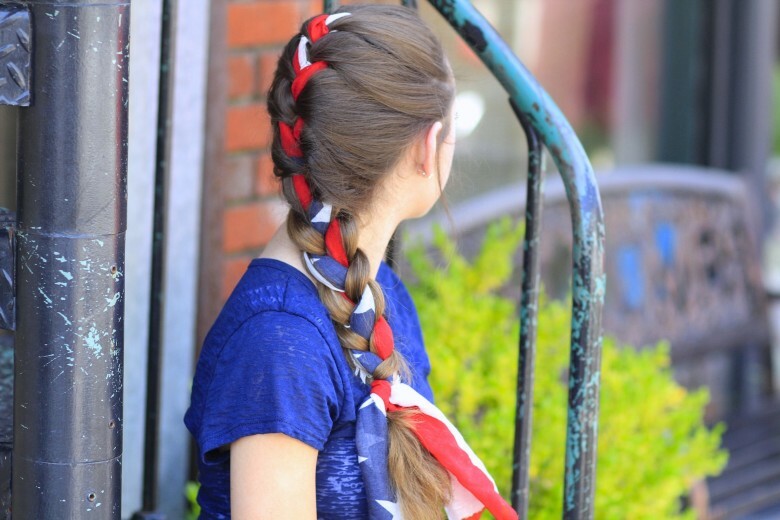 2-3-Minute Scarf Braid: This look is the perfect hairstyle for summer including the 4th of July. All you have to do is a simple french braid and add in your favorite scarf. The best part is that this hairstyle only takes 3 minutes! 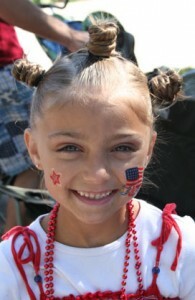 3- Star Twists: Looking for a hairstyle for the 4th of July parade or fireworks? 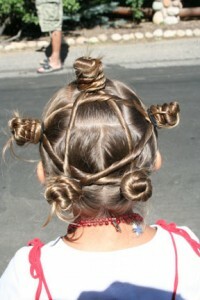 Then this is the hairstyle for you! This hairstyle is so much fun and looks great on the littles. Add a cute flag or star sticker to their face, and y’all will be ready to take on the holiday!